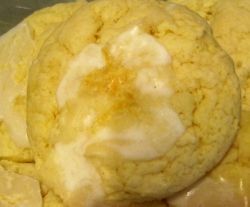 Are you looking for a lemon cookie that is both easy to make and mouth watering delicious? If so, I have just the recipe for you. 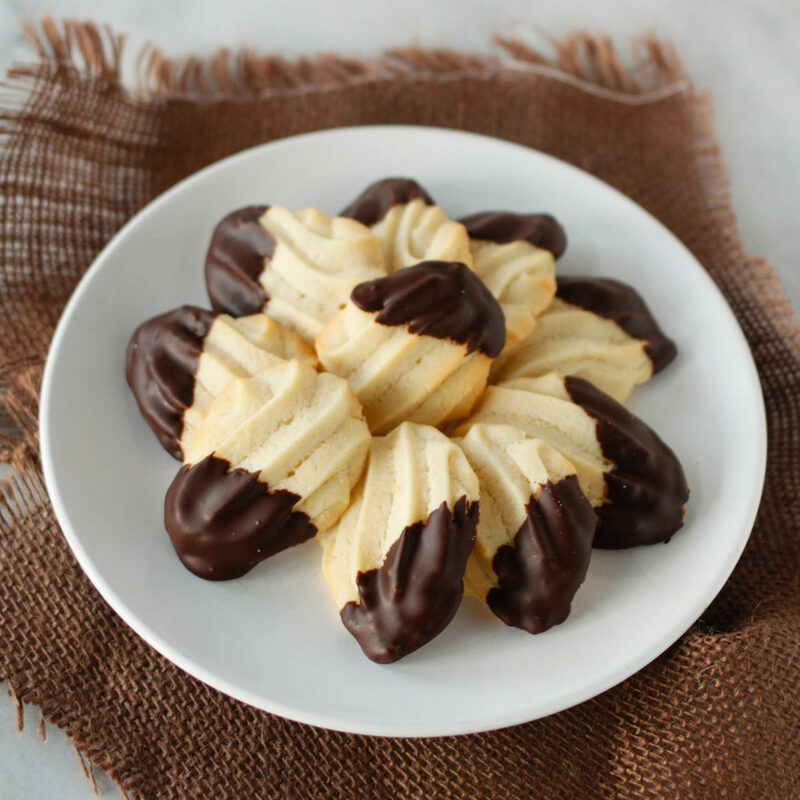 These cookies are so lemony they just melt in your mouth and they are very simple to make. You start with a cake mix and with just three added ingredients you have a batch of delicious cookies. I brought four batches of these to a tea we had for our womens guild at church and they went over very big. I got many compliments and was asked for the recipe several times. For me, that is the best compliment. I also bring these cookies to my Mom's nursing home, the soft cookie and the great lemon taste is something the residents seem to really enjoy. Lemon is a good flavor for seniors who often don't taste other flavors. I love to share good recipes that I have found so, I decided to write a lens to share this simple recipe. 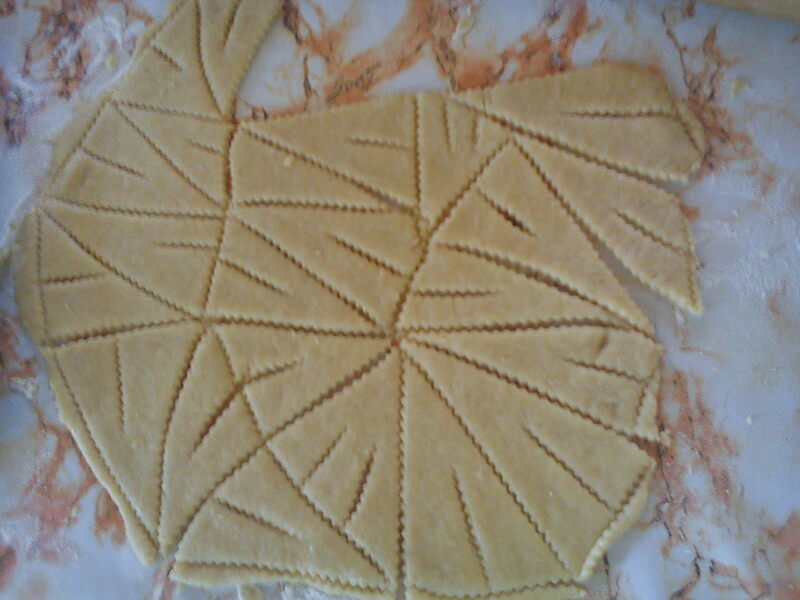 These cookies are so very simple to make. I find they are a great one to make with my young granddaughters. Add all ingredients in an electric mixer and mix until well blended. Drop by rounded teaspoons on an ungreased baking sheet. Bake at 350 degrees for 12 minutes. Here are some tips for making the cookies. I squeezed the juice of the lemon and found that one large lemon was enough for both the cookie mix and the frosting. A teaspoon of the zest went into the icing mix and the rest I used on top of the cookies for decorations. There have also been times where I don't have a lemon in the house so I will use the liquid lemon juice and that works well too! These cookies are very easy to make. I found that one batch yielded 40 small cookies. I am always looking for items to make my baking easy. 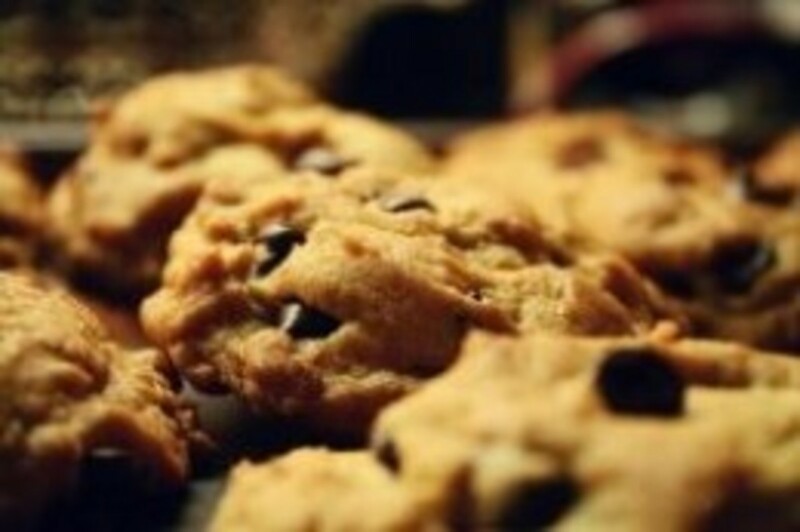 Here are my recommendations for items to make your cookies come out perfectly. This cookie scoop works great to make sure you have uniform sized cookies. I received one of these baking mats for Christmas and love it. The cookies came out perfectly with no messy cleanup. This mat is fantastic for all types of baking. To make the icing for the cookies mix all your ingredients together with a spoon until consistency is right for dropping on the cookies. I found that just dropping a bit of the icing in the center of the cookie with your spoon works best. If icing is too thick you can add a few drops of water. Did you know, as people loose their sense of taste, lemon is one of the tastes that lingers the longest. I often make these cookies to bring to a nursing home. I love using pretty dishes to serve my desserts. Don't you think lemon cookies will look especially appetizing on this pretty sunflower tray? I love trying new recipes. Hope you have one to share. Looks like an easy recipe...I would just have to find gluten free cake mix, love lemon anything! Quick, easy, and they look delicious. What is not to love in this recipe? Beautifully tasty. This is my favorite lemon cookie recipe, too. Yum! These look delicious. Might have to give them a try. I had these cookies at a church dinner the other night, and they definitely are yummy! I am definately going to have to try this recipe. I love the cake mix shortcut, great idea! Yes, yes, yes ... I love everything with lemon. Delicious Lens! These look so good! Blessed by a squidoo angel on 5/20/2011. Have a great day! I never thought of it - glad I came across this and will certainly trie some lemon cookies. Thank you very much indeed! Hmmm! what else is there to say? - great lens, thank you! Yummy. 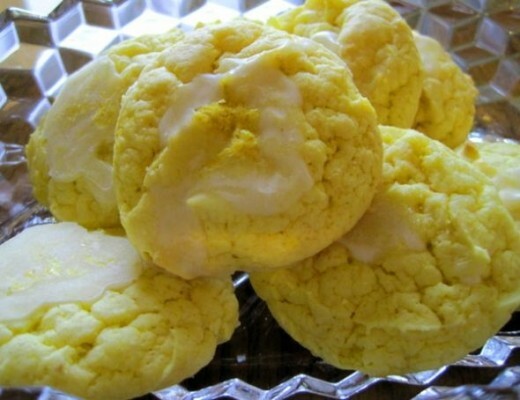 These Lemon Cookies sound so easy and look so delicious. My hubby loves Lemon Cookies so I will definitely try this one. Thanks for this great Lemon Cooke Recipe. This looks so yummy!. For quick and easy cookies, I have made cookies from cake mix for years. The are so good. 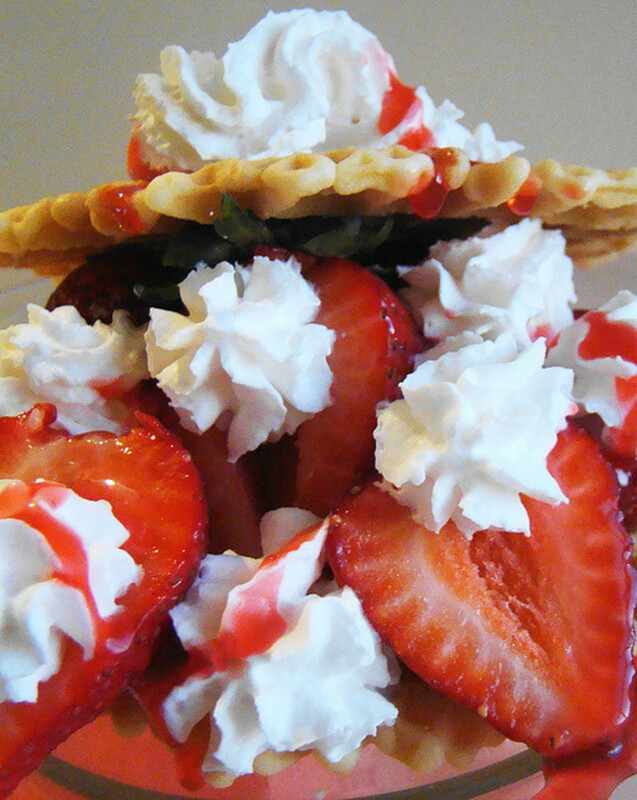 The photo is good enough to eat. You have got to Visit my Mothers Easy Cookie Lens, I'm not tooting my own horn here...we've got the same idea almost! lol I love your presentation a lot more than mine though. The drizzle of frost on top is essential to the picture! It makes the whole lens!